This year we’re trying something a little bit new, and so our first concert of 2013 on January 20 will be a solo piano recital. The pianist, David Kaplan, has performed with us in the past, and will again in March, playing and conducting Mozart’s Piano Concerto No. 24. The idea is to give our audience and players a chance to hear Bach’s original Goldberg Variations—played by a top-notch pianist—a week before the orchestra will take on Dmitri Sitkovetsky’s excellent string orchestra arrangement. 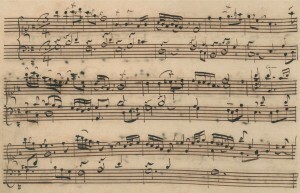 Sitkovetsky’s arrangement takes the form of a concerto grosso, in which a small group of soloists is in constant dialogue with a larger body of strings. In our performance the solo parts will be covered by the members of the Toomai String Quintet, who begin a three-concert residency with the orchestra that will also include a collaborative chamber performance in mid-March and a concert of contemporary string works on June 8. The concert on January 26 will also be performed without a conductor, which means I get to put down the baton and pick up my violin. It’s always a privilege to conduct such talented string players, and it’s equally rewarding to join in with them as an instrumentalist, as I did when we performed Haydn’s Farewell Symphony (audio) last December. For this concert I’ve assigned each orchestral player one variation from the set to take on the interpretive role that normally would fall to the conductor. 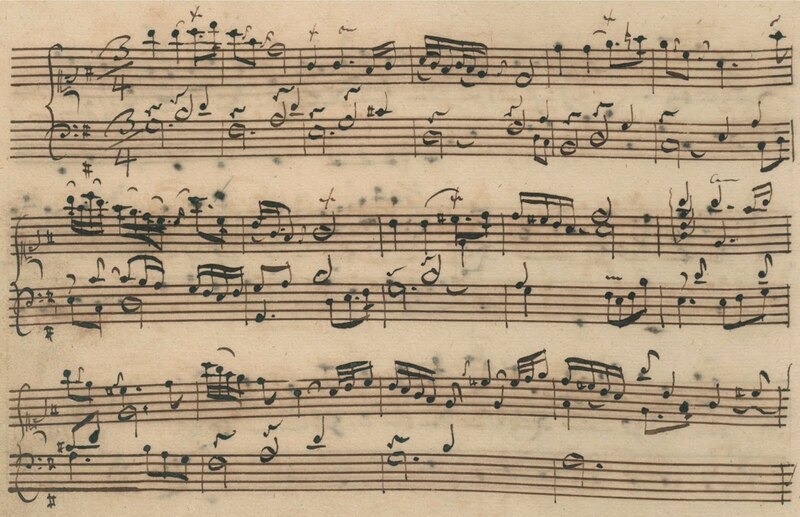 So you won’t just be hearing Bach’s variations spun out from the bass line of his opening aria, but also variations of interpretation colored by each member’s unique character and musical intelligence. You can buy tickets to these events at the door, or online here for the January 20 piano version and here for the January 26 orchestral arrangement. On either ticket page you’ll find an option to purchase tickets for both concerts together for $5 off the total price.